Fiat FreakOut is the largest Fiat event of the year and is about to kick off this Thursday, July 18. The Fiat Club America's national convention is a four day event filled with cars, activities and enjoyable, fun people. 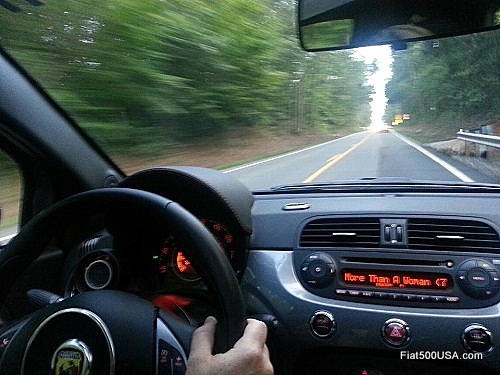 Fiat fans and owners from all over the country are right now making their way to Long Island, New York - home of this year's FreakOut. Some of the registration deadlines have passed, but there are still ways to participate and enjoy the event. For example, the car show on Saturday starts at 10:00 AM at Old Westbury Gardens and is free to view. See the cars and meet the friendliest group of car people around. There will also be vendors on site at the Hyatt Regency in Hauppauge - the official FreakOut hotel. Follow the links below to learn more. See you there!